A professor at the Indiana University School of Medicine has explained that the real culprit behind getting fat is eating sugar and not fat. Aaron Carroll, a pediatrics professor, has said that it is perfectly fine to eat avocados, nuts, cream, and butter. Consuming fats does not make a person gain weight, rather it might actually help one to lose weight, the professor wrote in his new book, The Bad Food Bible: How and Why to Eat Sinfully. 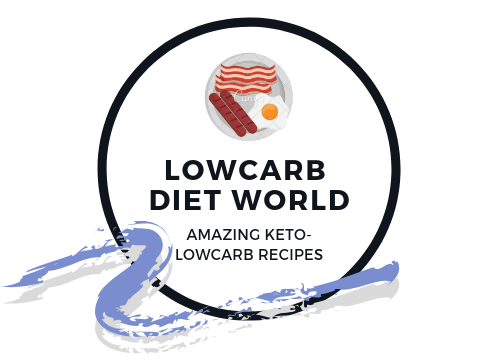 The evidence reportedly can be found in research that has analyzed people on low-carb and high-fat diets as well as those on low-fat and high-carb diets. Studies have incessantly shown that people with restricted fatty food intake do not shed pounds. On the other hand, it has been seen that people who consume a high-fat diet with low refined carbohydrate intakes, such as white rice and white bread, tend to shed weight and gain other health benefits. The findings indicate that the actual culprit that makes a person gain weight is not fat but actually sugar and refined carbohydrates, which break down into sugar. A review of diet and weight gain studies published in the journal Food and Nutrition Research suggested that the more refined grains a person consumed on average, the higher the weight gain was over the research period. In comparison, the more whole food grains a person consumed, such as brown rice and whole-wheat bread, the less weight they gained. “It’s definitely easiest to overdo it with drinks, refined carbs, foods that have added sugar or are highly processed – those are things that we just tend to keep going,” said Cara Anselmo, an outpatient dietitian, and nutritionist at the Memorial Sloan-Kettering Cancer Center in New York. Foods like savory nuts, rich salmon, and buttery avocados, which dieting crazes of the 1990s used to ban, should actually be a part of the diet. A recent study found that when people exchanged their calorie intake of saturated fat with calorie intake from unsaturated fat, there was a decrease in death risk and health afflictions like neurodegenerative diseases and heart disease. The trick, however, is to consume more healthy fats such as the ones found in olive oil, fish, and nuts, which are known as mono or polyunsaturated fats. A person should consume more of polyunsaturated fats over saturated and trans fat that are found in processed food. Also, eating fat will not make a person fat, but the excess consumption of sugar will.